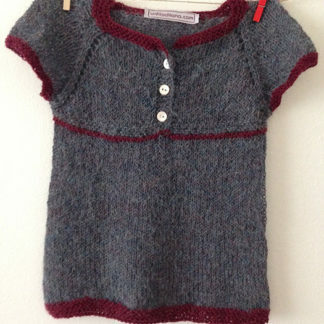 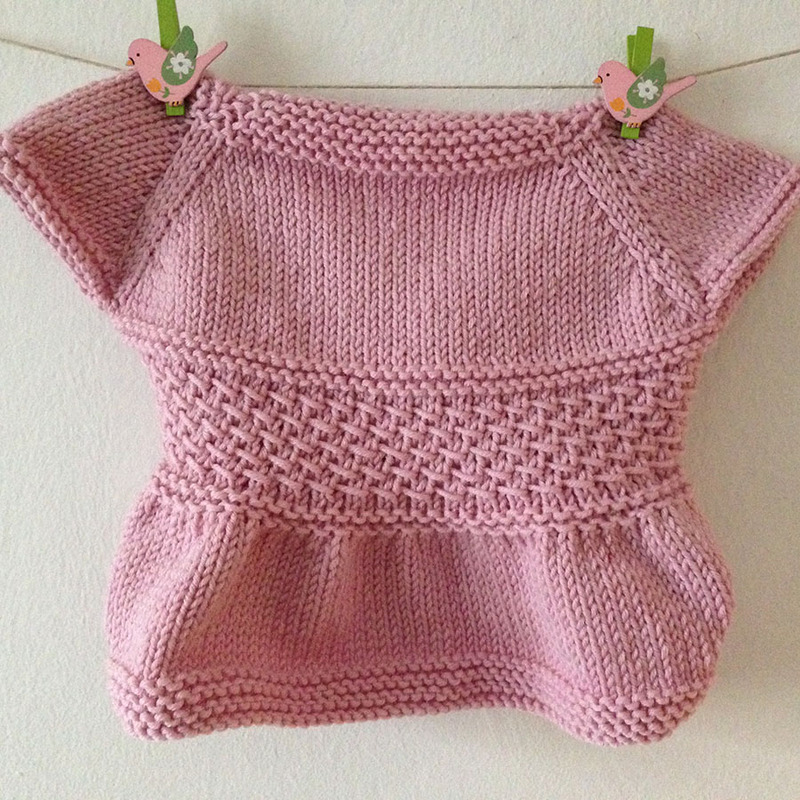 Bolero in merino wool for girls. 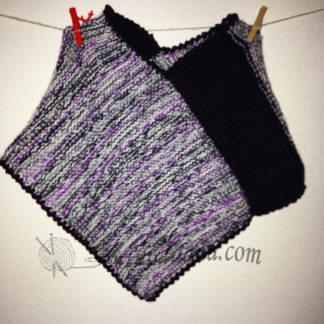 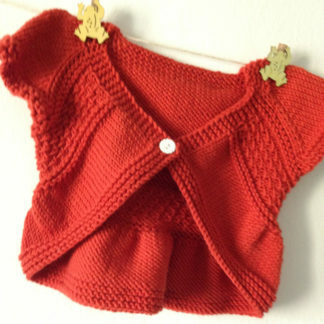 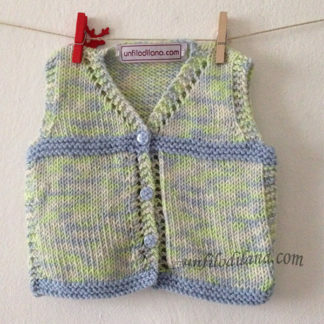 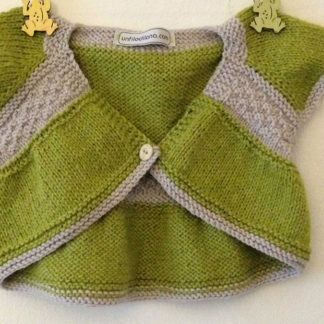 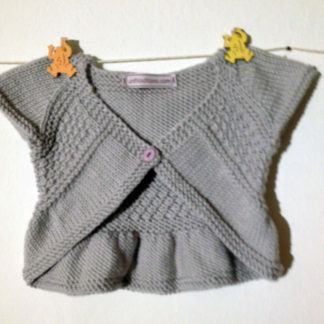 Knitted by hand in one piece top-down without seams and closed with a single button. 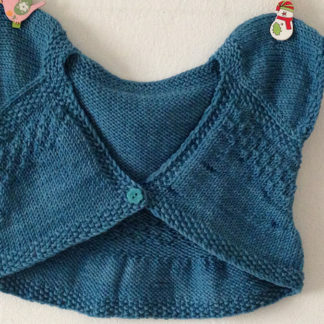 Your girl will adore this garment and this color!